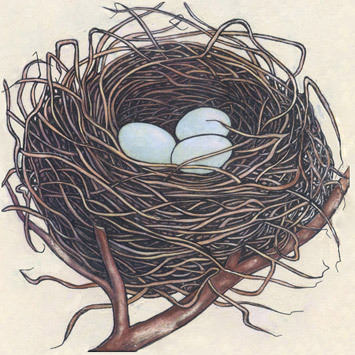 If you see the bird's nest in a dream, soon your interest will be chained to a certain business which will appear further for you very profitable. 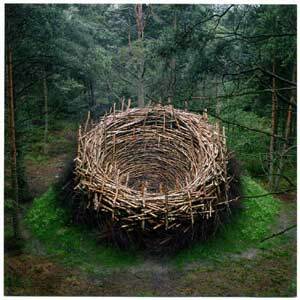 For the young woman the dream about a nest - to moving. 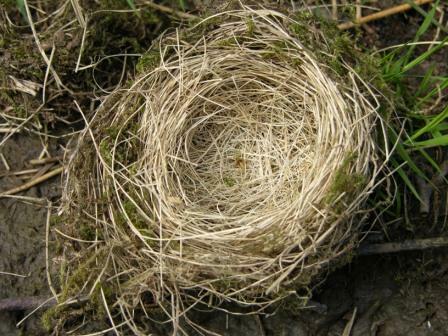 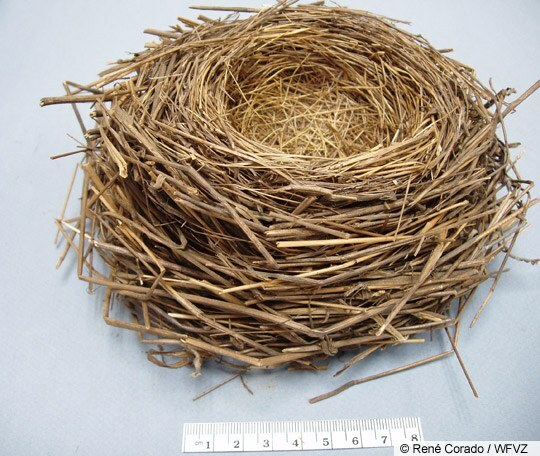 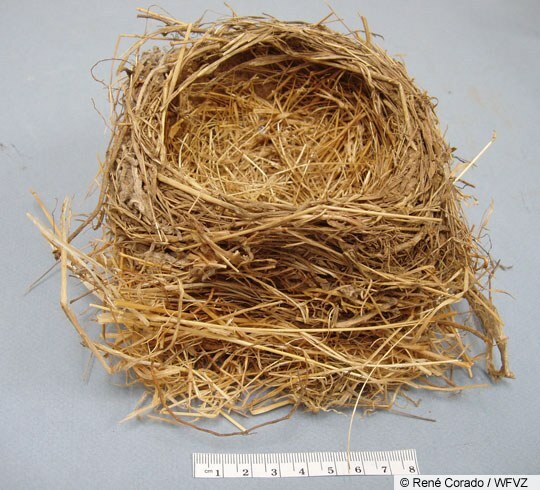 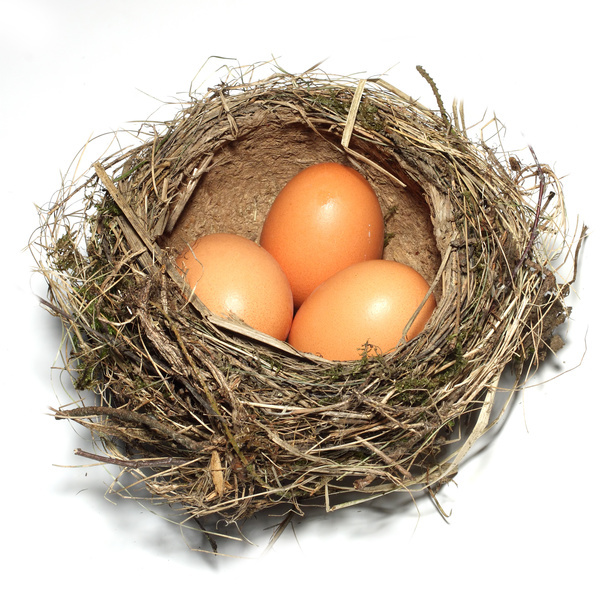 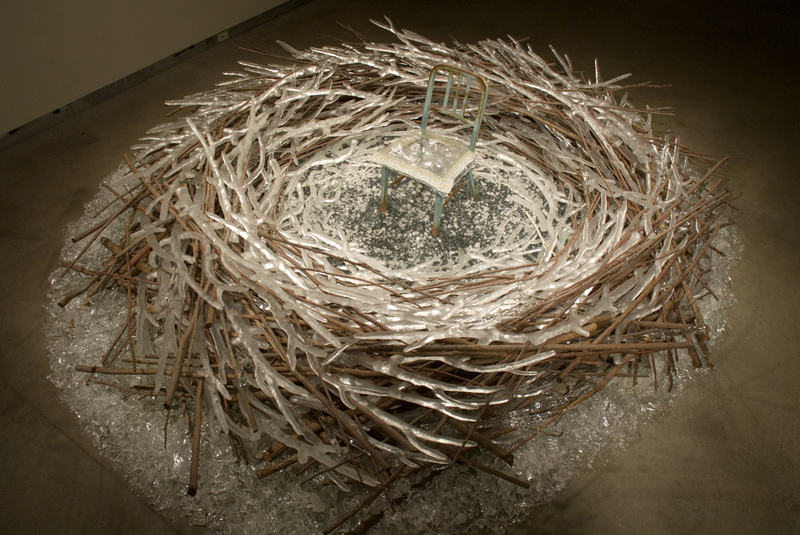 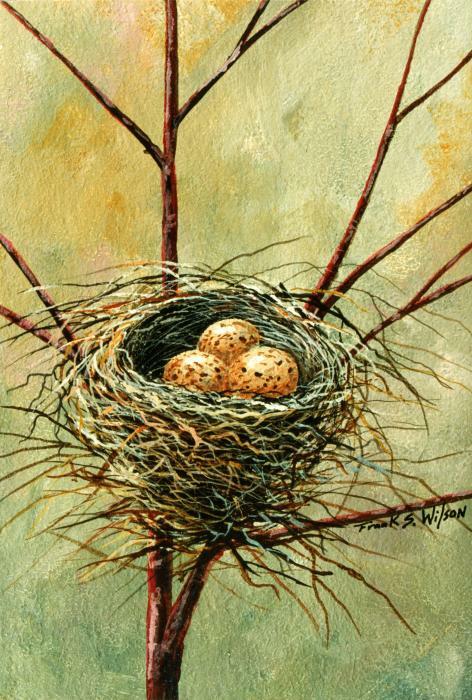 To dream about an empty nest - to separation from the loved one. 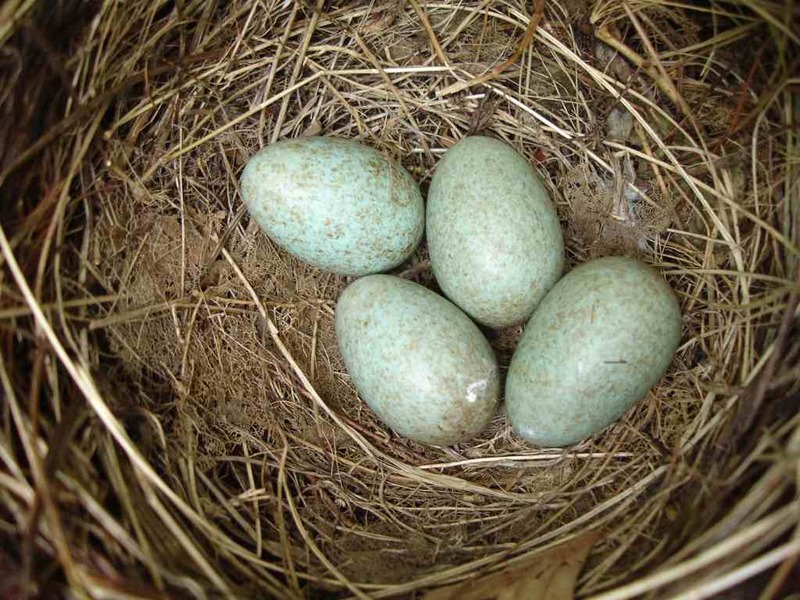 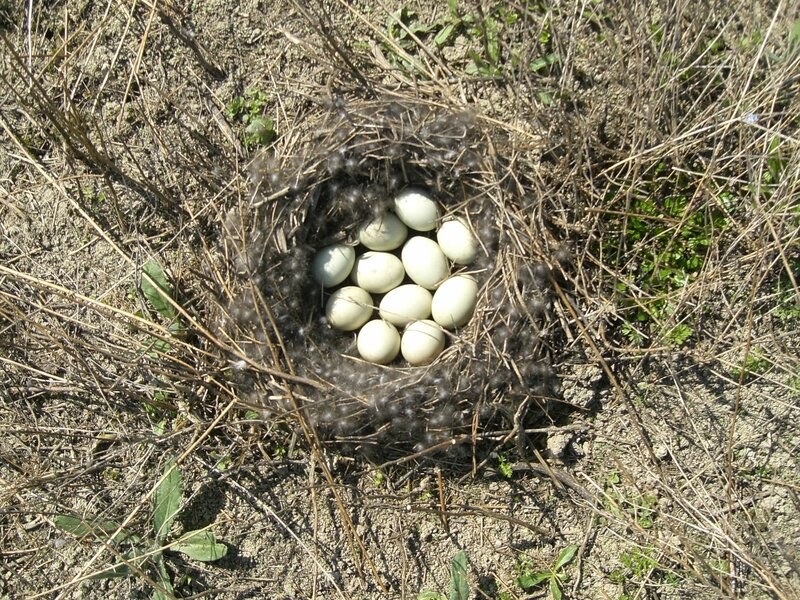 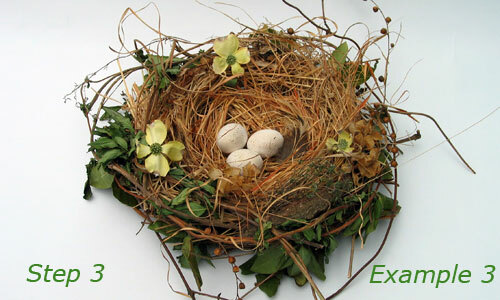 To see the broken eggs in a nest - to failures and disappointments. 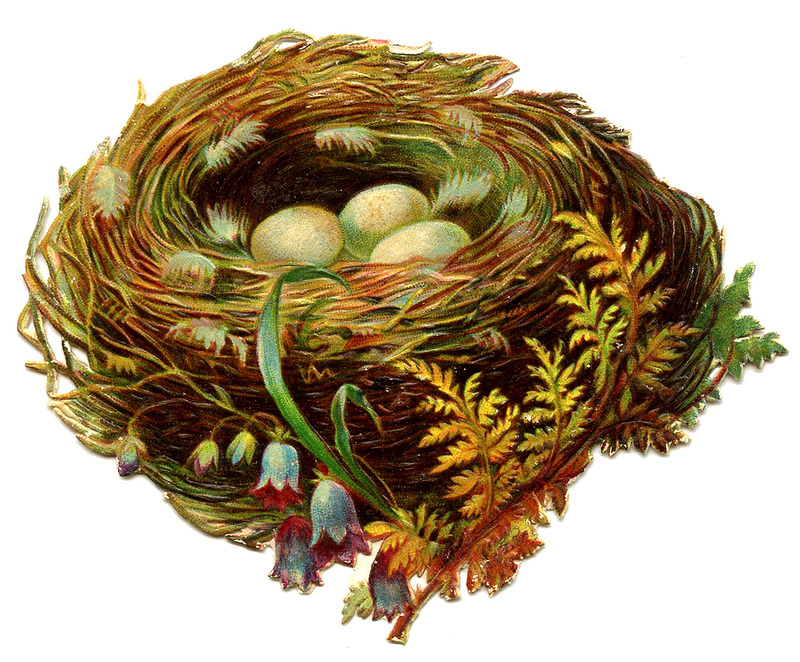 The dream in which you see how the bird hatches out in an egg nest, means that the cozy house and fine children become your joy in life.